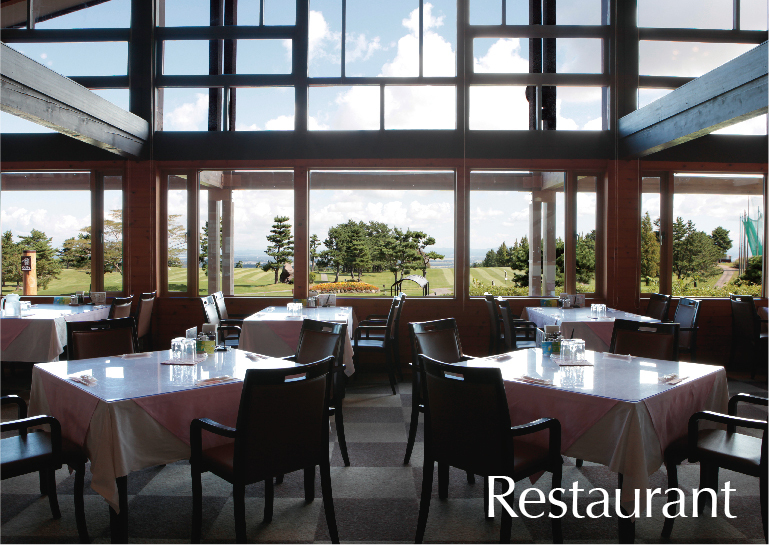 Our restaurant is open for not only golf players but also for general customers. Monthly changing menu includes various foods which is in each season's best. 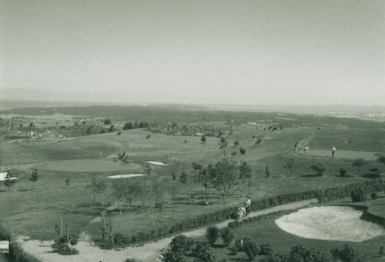 The golf course is located on the hillside of Mt. 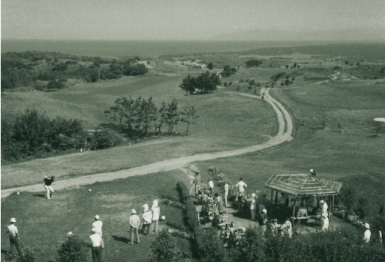 Kanpu of Oga Quasi-National Park and known as story field of very famous golf comic, "Kaze no daichi." How to deal with the wind is the key to make the score up. The golf course is located in the Oga Quasi-National park. 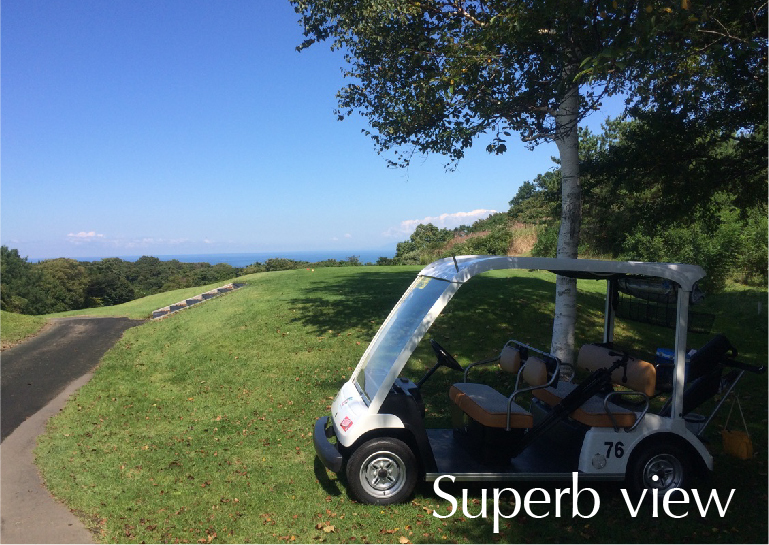 Players can enjoy sea view of Oga, rice field landscape of Ogata village, and also world heritage Shirakami mountain range which is located at border between Aomori prefecture on a sunny day. Another factor besides the wind is "green." How to read the lawn is the key to make the score up rather than undulation. 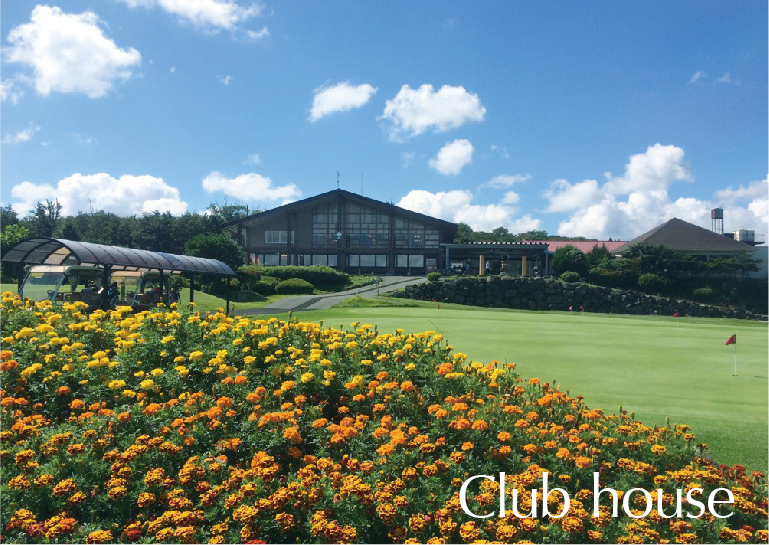 The club house is made by log house style which matches with the landscape of mountainside. Users can feel the warmth of wood, and the ceiling is high so the space is very open and comfortable. 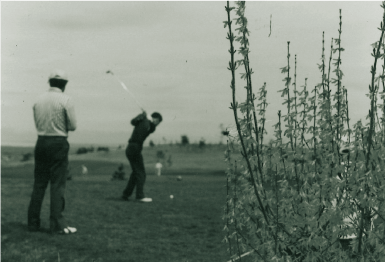 Warm-up before playing round gives influence for the play of the day. 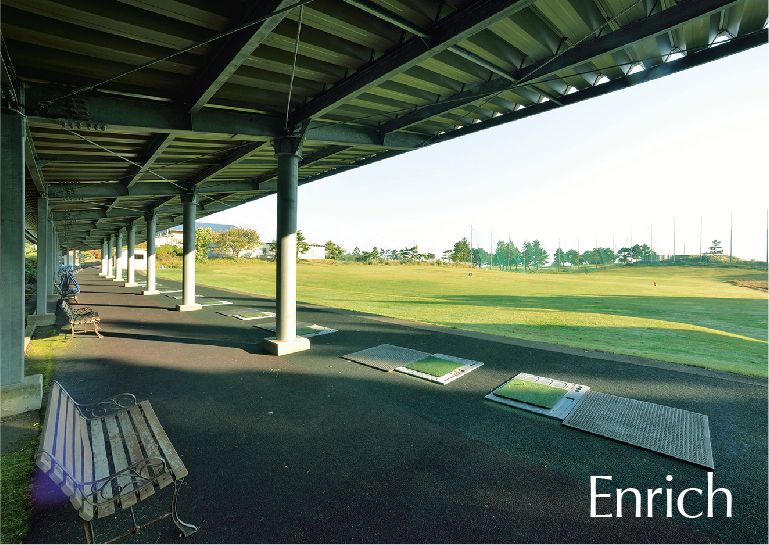 We have various practice field such as wide and long driving range, approach and bunker. Oga has various beautiful landscape such as Mt. Kanpu, Nyudozaki, and Hachibohdai which is famous for visionary sunset. 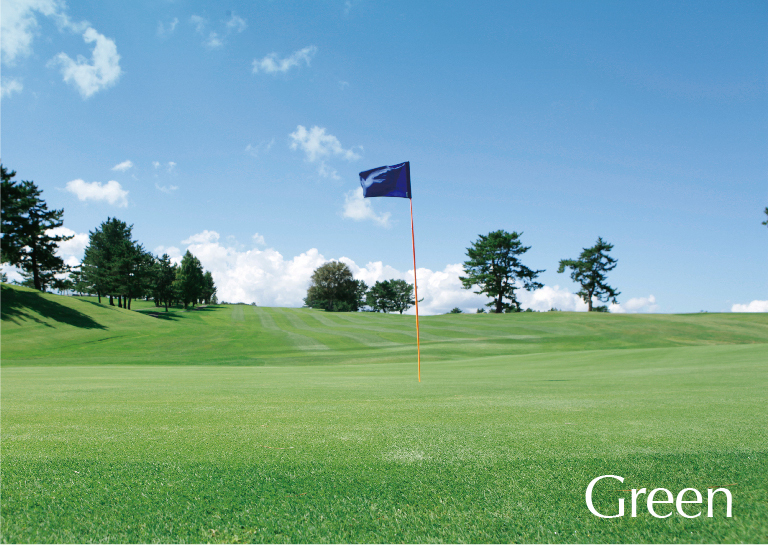 Visitors will be able to enjoy not only playing golf but also refreshing diriving with a panorama of Oga. A grand panorama of Japan Sea and Ogata village. Magnificent course by natural geographic features. 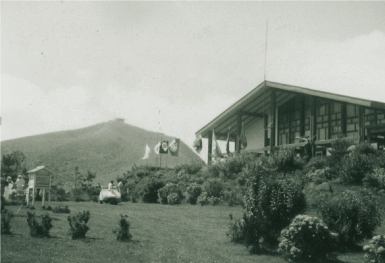 "The course is located in the hillside of famous mountain, Mt. Kanpu, which represents Oga Quasi-National Park. 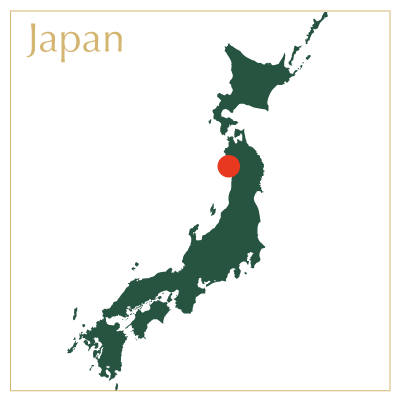 It faces Japan Sea and Mt.Chokai on the south, Hachirogata on the east, and small peninsula,Nyudozaki, and Mt. Shinzan from West to North. 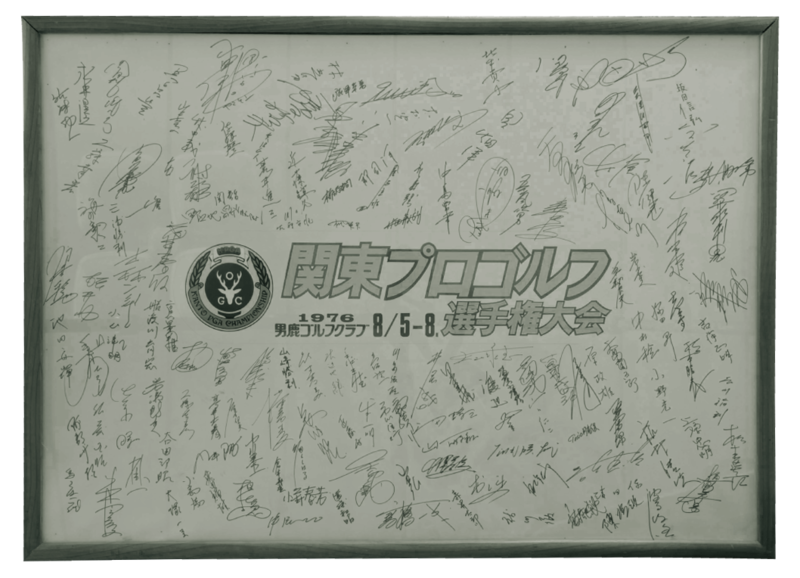 Players will be overwhelmed by its beautiful panorama. 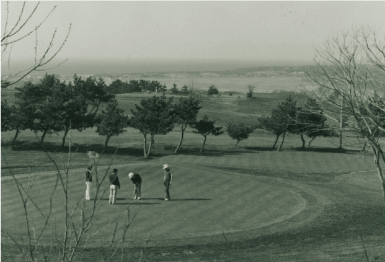 With its natural geographic layout, the course will give players a superb view and varied play." 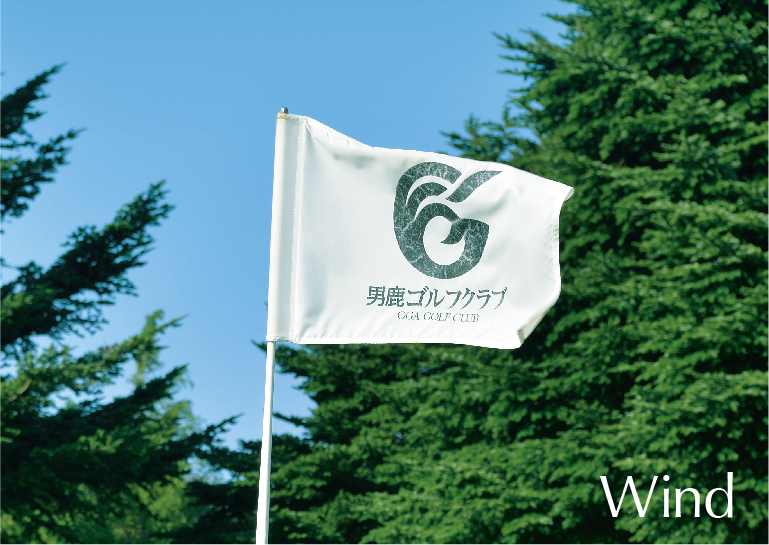 Oga Golf Club will keep evolving. 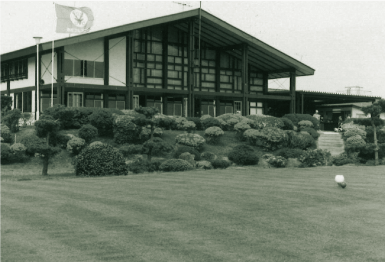 Oga Golf Club which has second longest history among golf club in Akita was opened in 1964, and once was held a championship for professional players of domestic golf tour. 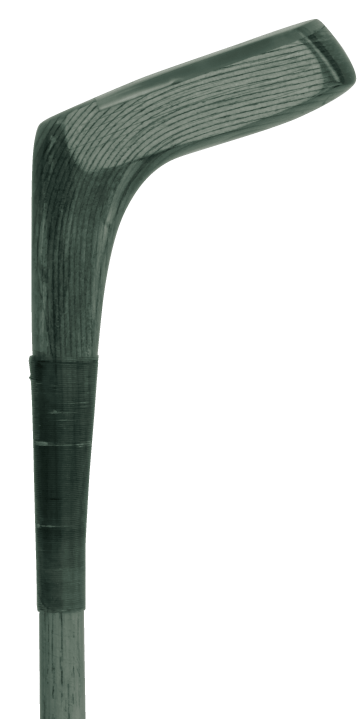 In appreciation of many players of this half century, Oga Golf Club will continue to evolve to attract much more players." After getting off the Akita expressway at Showa Ogahanto IC, take rout 101 for Oga direction. Cross the bridge(Oga Ohashi) and go straight until you see the supermarket(MaxValu) at the crossing and turn right. 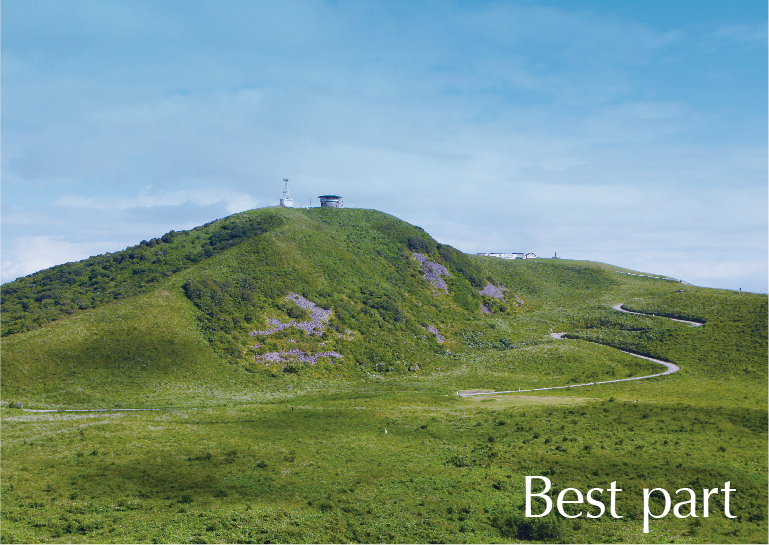 Take the "Kanpuzan panorama line and pass top of the mountain and the cours entrance will be appreared on the right side. Please feel free to ask any questions or booking request by using this form. Copyright© Oga Golf Club All rights reserved.